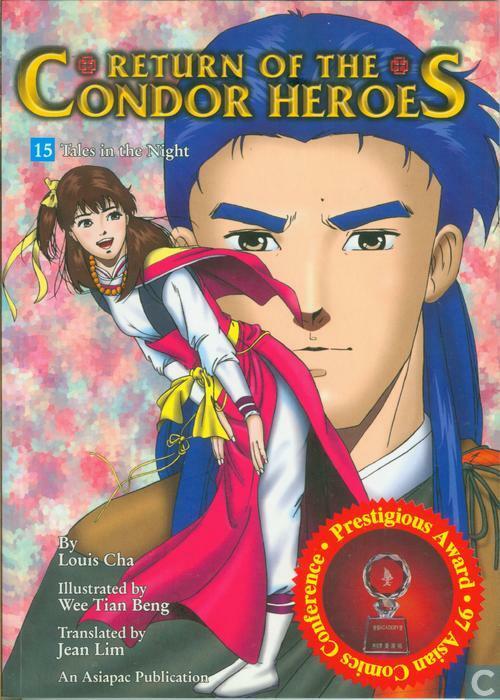 I have read this before in late 1990an ,have anyone read this Singapore comic before? I have on read book 1. It's a very well made book. If have money (I don't at that time), I think it's worth to buying the whole set. I bet the story is more faithful to the source than all the TV adaptations combine. This is the book that made me like Lu Wushuang because the artist chose to make her a bit dark skinned, which was same like me. It was very popular back then. Not a fan of his drawing style though.